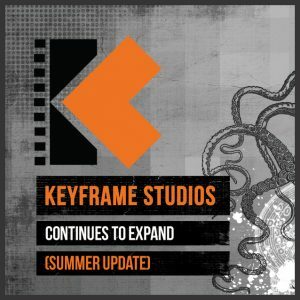 Posts tagged " animation "
Keyframe has expanded to over 40 artists. Our main floor of approx. 8500 sq ft is full and we are hard at work sketching out design possibilities for our lower floor. We have some ace projects in the pipe, including work on Vikings Season 4, Season 1 of the animated series Terrific Trucks, the upcoming kids series, Ollie: The Boy Who Became What He Ate, and last- but certainly NOT least…Season 2 of SYFY channel hit The Expanse! Stay tuned for more news and some sneak previews! 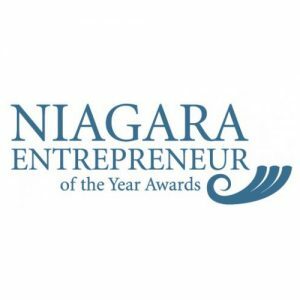 But what we are genuinely excited about is our recent nomination for Niagara Award under the Category of Established Entrepreneur. 5 years ago we won the InnovativeEntrepreneur prize and back in 2001, we won the Youth category. Sometimes, With your head down and eyes glued to your work screen, you can forget to just look up…Let alone remember just how far we’ve come since first opening our doors. We love this community and we love being a part of it, so this is a real honor. 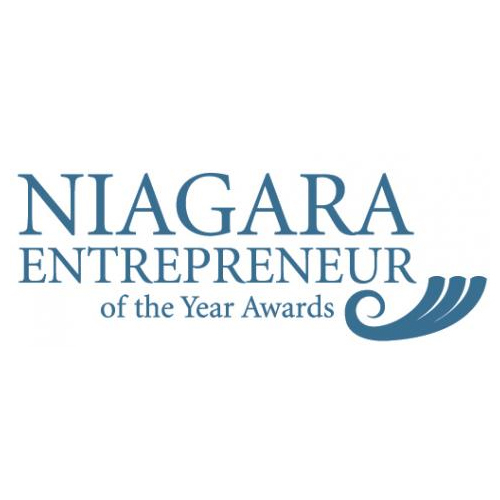 Needless to say,We are also very proud of this years nomination. Thank you for thinking of us. Copyright 2015 Keyframe Digital Productions, Inc. All rights reserved.